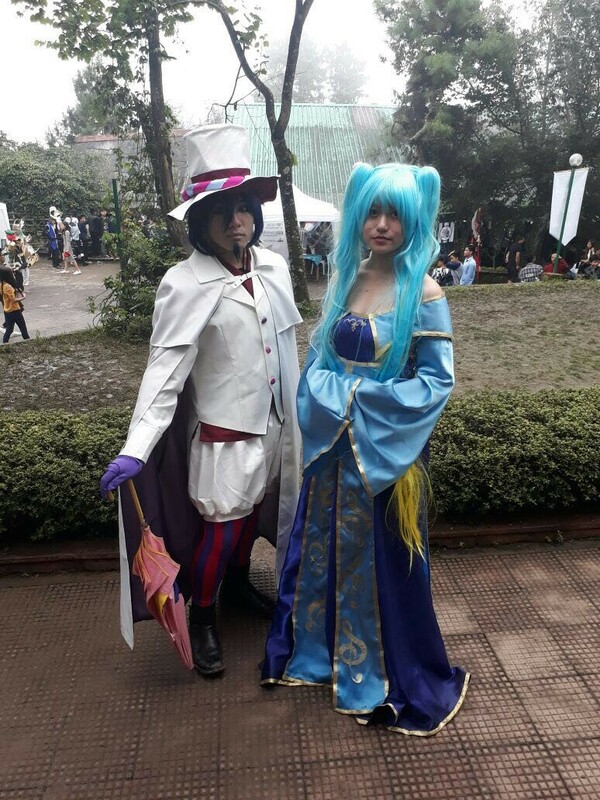 “This is my third year of cosplaying in the Cosfest organized by NAJ – Nagaland Anime Junkie. In the first year (2015), I dressed up as an anime maid, and worked at the Anime Maid Cafe. It was so much fun! Second year, I dressed up as ‘Madam Red’ from the anime series ‘Black Butler’. This year I am dressed as ‘Sona’ from League of Legends. I got the costume made through a local tailor here, and I got the wig as a gift from my aunt. She bought it for me when she went on a trip abroad. 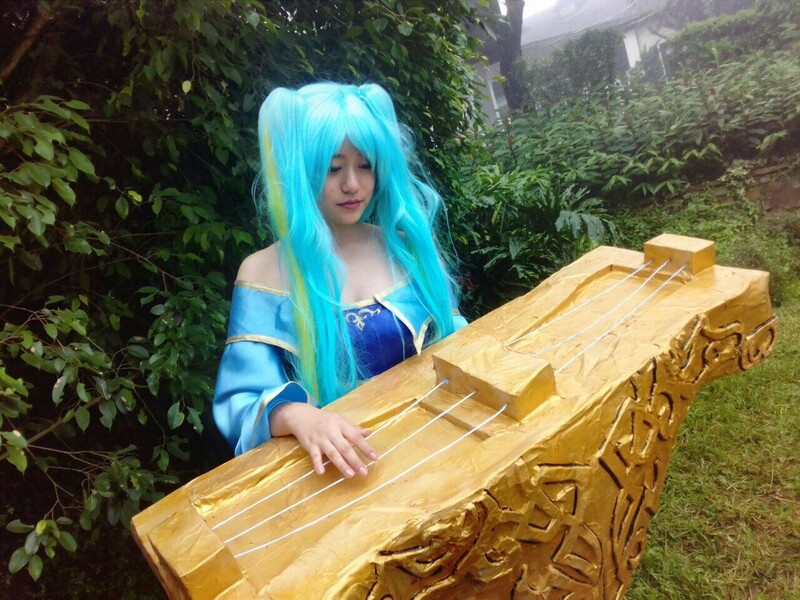 Visazonuo Grace Suokhrie cosplaying as Sona’ from League of Legends.